As industry creatives, we love fashion films – but what matters is a fashion theme that complements a fashion purpose and statement in defining the fashion production behind a specific label or brand. 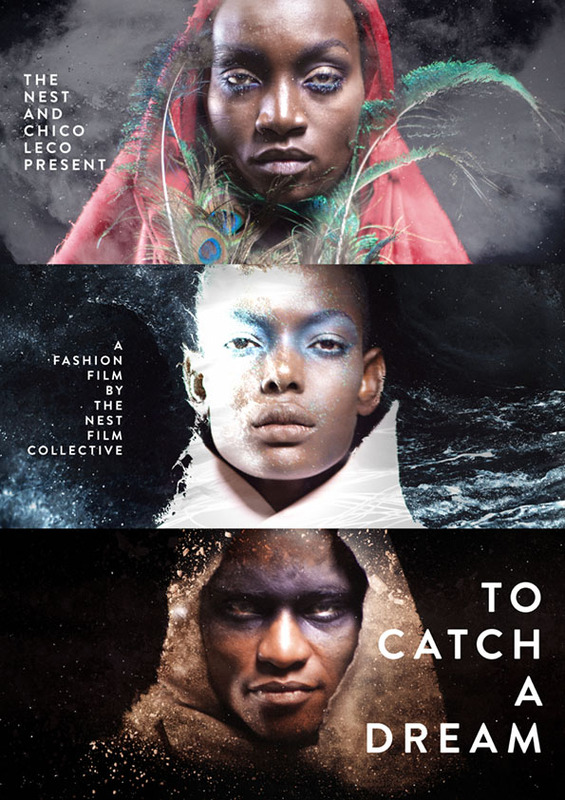 The freshly-pressed fashion film titled “TO CATCH A DREAM” starring Kenyan-born international supermodel, Ajuma Nasenyana and features a prime selection of 8 seasoned Kenyan designers showcasing the best of fashion styling and brand representation – a latest and first for 2015 – which is a stunning collaborative project between the NEST Collective and Chico Leco; whose work through our press follow-up has left us Inspired. The NEST Collective discovers, analyzes and depicts “layers of how Africans are seen and unseen, what Africa can and cannot do, where Africans can and cannot go and what Africa can and cannot say.” The beauty of visual art, poetry, female & masculine body impressions and original jewellery pulsating through music and fashion in this short film. The fashion film depicts Ajuma as an anguished widow desperate to stop her chronic nightmares. In an effort to stop them irreversibly, she explores an elapsed mythical remedy that leads her to astonishing discoveries. 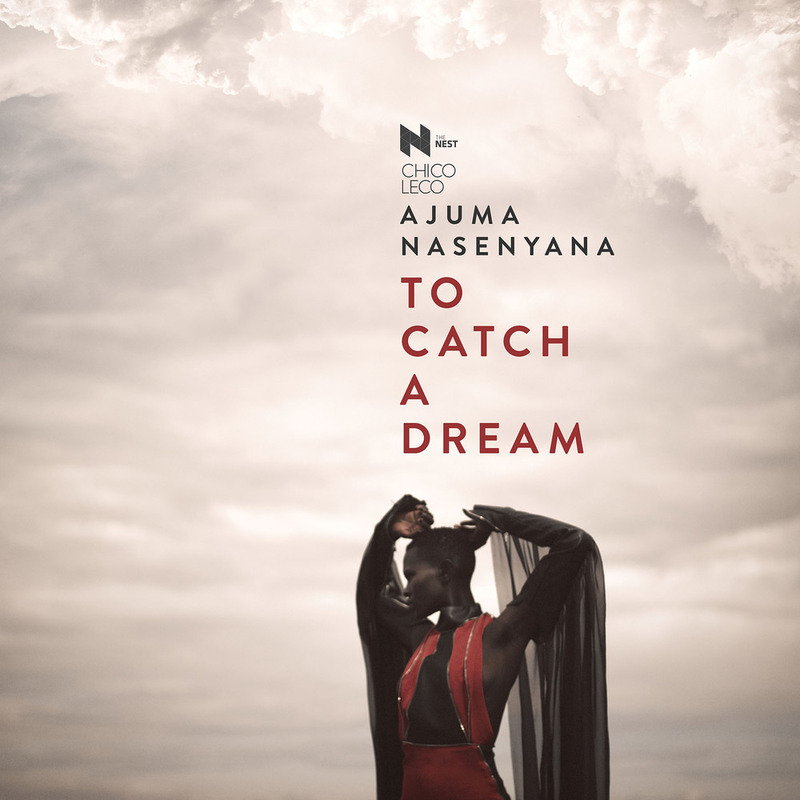 ‘To Catch A Dream’ features the Vivienne Westwood muse wearing several haute couture pieces by 8 seasoned Kenyan designers namely Namnyak Odupoy, Ami Doshi, Jamil Walji, Azra Walji, Kepha Maina, Katungulu Mwendwa, Ann McCreath and Adèle Dejak. Highlights of artistic inkling through Make-up by Bellesa Africa with creative direction and styling by Sunny Dolat. 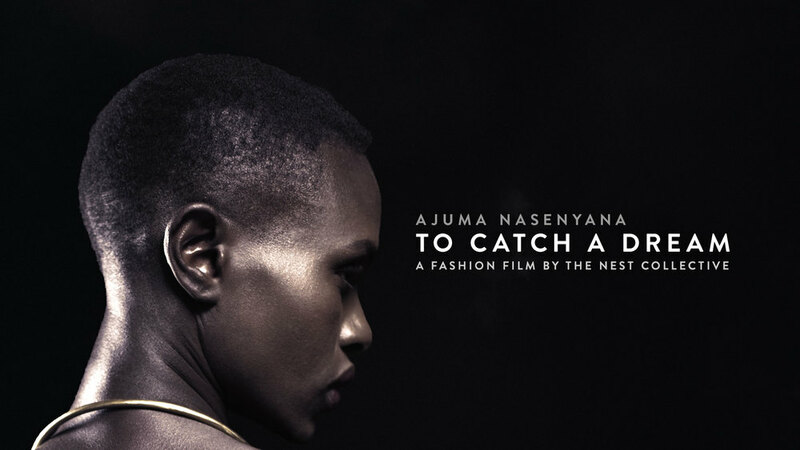 Other high-profiled, gorgeous models featured in the fashion film include Rahel Equbay (Sofia), Tom Nandi (Nanok), Rosemary Kendi (Air Guide), Alex Wandia (Earth Guide), Maureen Onyango (Water Guide), Paynette Nyawara (Tawaret) and Nikole Warambo (Doctor). From the film, the NEST Collective identifies and defines an artistic yet fashion-cultured collective with the “aim of exploring our disquieting modern identities, re-imagining our pasts and inhabiting mythical African futures.” The film also goes a long way to depict the role of adornment with regards to fashion and accessories styling in the constant quest for individuality and signifying our identity. 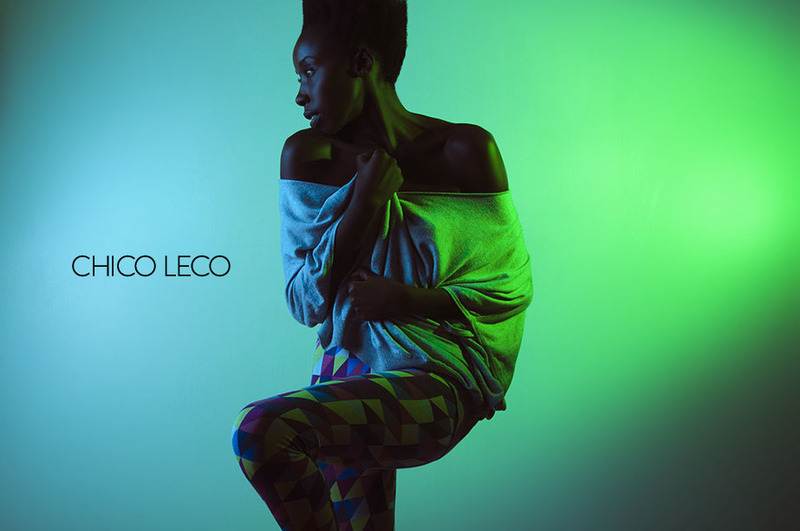 Former Just-A-Band member and Film Director, Jim Chuchu, worked with producer Wangechi Ngugi to create the fashion film. Both have previously worked on the movie, ‘Stories of Our Lives’, which was a 2014 Toronto International Film Festival official selection. 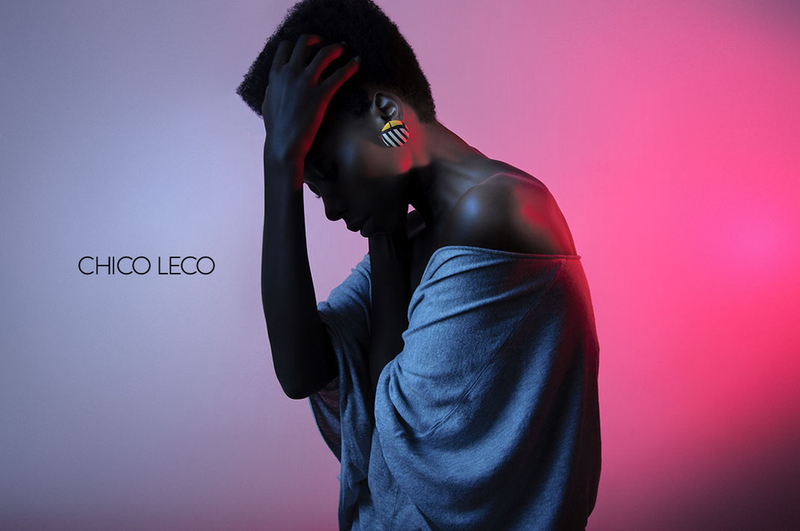 Chico Leco is a program of the NEST Collective that focuses on artistic collaborations with regards to visual production and an exposé in Kenyan fashion incorporating top local fashion designers, stylists, photographers, directors and not to forget, gorgeous models defining Kenya’s fashion-conscious and modeling scene. ‘To Catch A Dream’ is the second collaborative project that The Nest and Chico Leco have worked on, the first one can be seen BELOW! (Chico Leco Presents). All images and videos are subject to copyright (c) The Nest Collective. Previous Post Are You the New Face of Maybelline New York in Kenya? Reblogged this on 31 SOUND DAYS OF FASHION!.